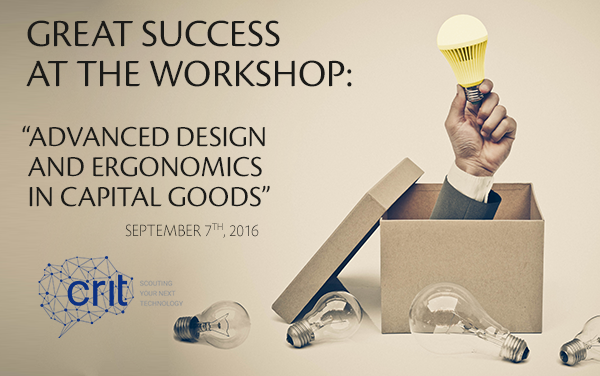 Great success at the workshop organized by CRIT, in collaboration with IMA and Alma Mater Studiorum, on September 7th, 2016. For this rare glimpse into the design of machines and capital goods, IMA gathered experts and designers from plenty of companies, universities and studies centers. The key focus of the meeting was Human-centered design and advanced design applied to capital goods. «Human-centered design is a design philosophy. It means starting with a good understanding of people and the needs that the design is intended to meet. […] The results can be products that truly meet the needs of people» (Norman, 1988). How this revolutionary approach influences the manufacturing of the machines and their final design was the main focus of the event. 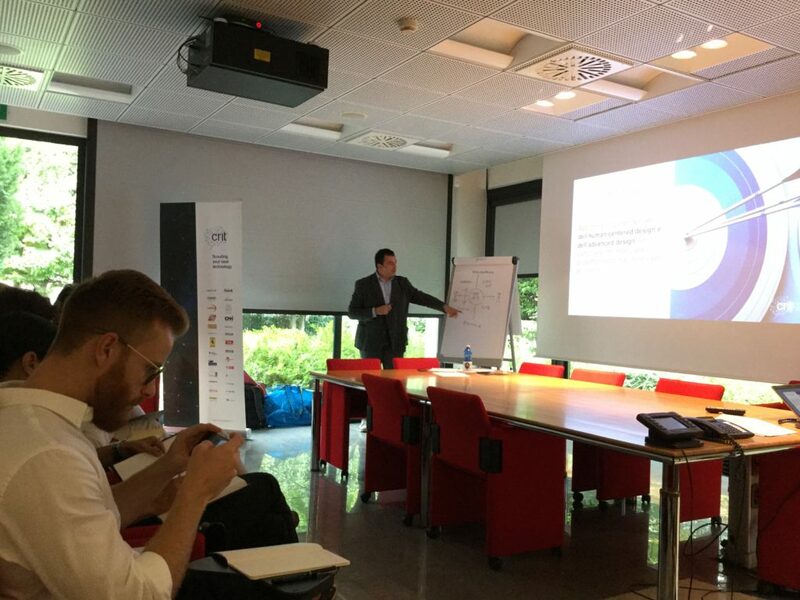 Fishform, Lorenzo De Bartolomeis Design, Loccioni Group and NiEW Design are only some of the case studies presented during this full-immersion workshop. The event was an example of the ongoing collaboration and exchange between IMA and its partners, as well as an opportunity to share knowledge.